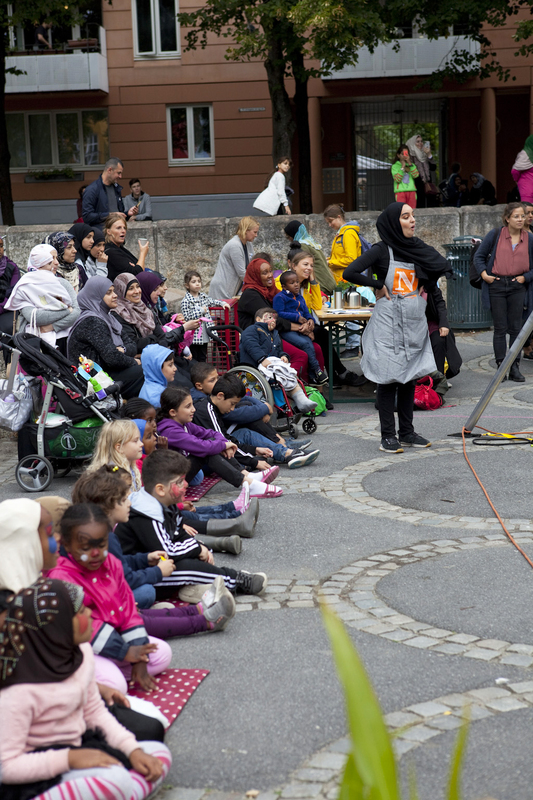 The Actors of Urban Change program aims to achieve sustainable and participatory urban development through cultural activities and by using specific potentials of culture as driver and enabler of positive change. 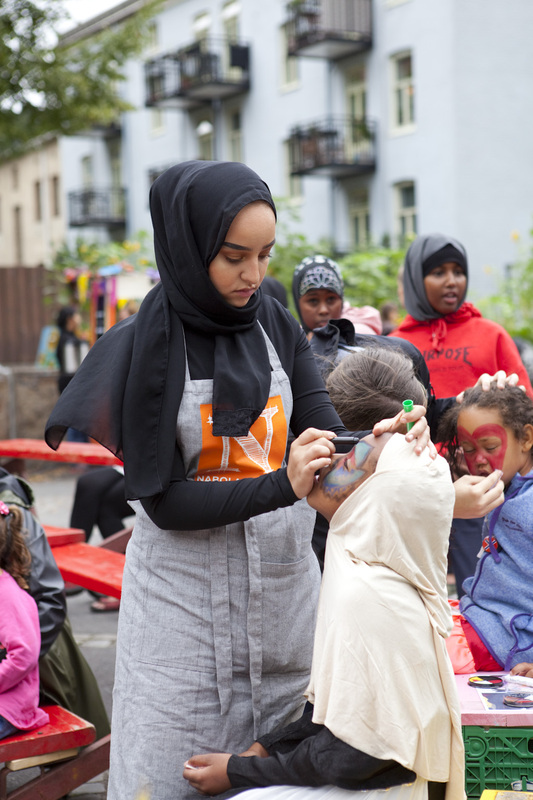 This is carried out by strengthening the competencies for cross-sector collaboration among actors from the cultural, public and private sectors. Through local projects, an international qualification program, Europe-wide exchanges and individual coaching, participants put those skills into practice. 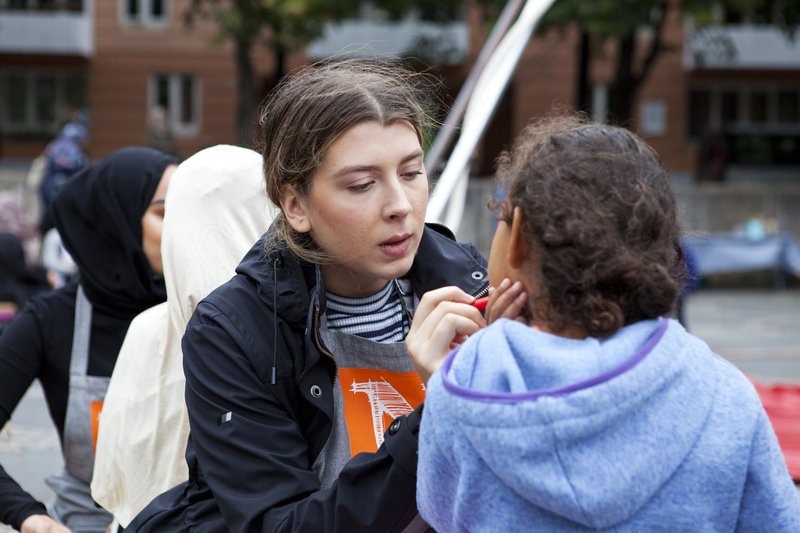 Actors of Urban Change is a program by the Robert Bosch Stiftung in cooperation with MitOst e.V. For 18 months, ten cross-actor teams from the cities of Oslo (Norway), Chișinău (Moldova), Hamburg (Germany), Kherson (Ukraine), Lecce (Italy), London (UK), Rijeka (Croatia), Timisoara (Romania), Valencia (Spain) & Vilnius (Lithuania) will obtain support for the implementation of their local projects and they will benefit from international exchange within five seminars and through shadowing internships in cities of other participants. Team Oslo is composed of Laura Martinez from Nabolagshager, Katerina Eriksen from Circular Ways and Kate Milosavljevic from OsloMet – Oslo Metropolitan University. 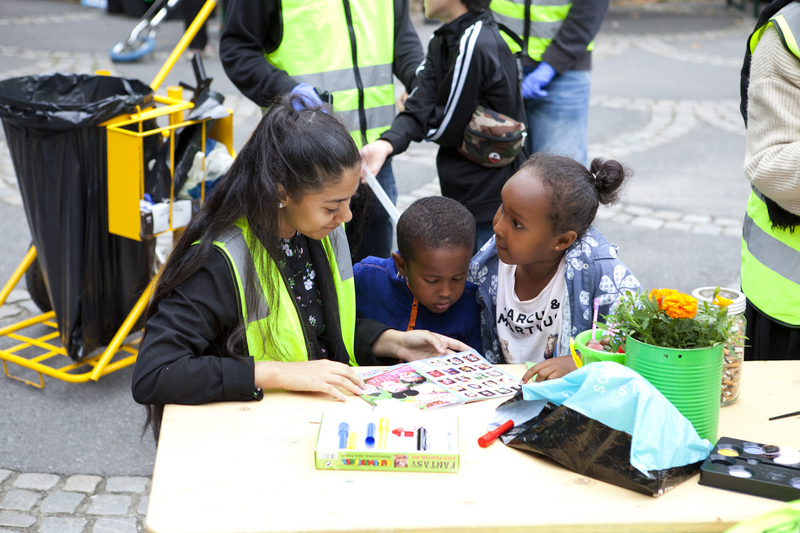 Their project wants to promote urban agriculture as a participatory tool to educate, build communities and empower citizens in Grønland and Tøyen, two of the most multicultural neighborhoods in Oslo with significant social challenges. 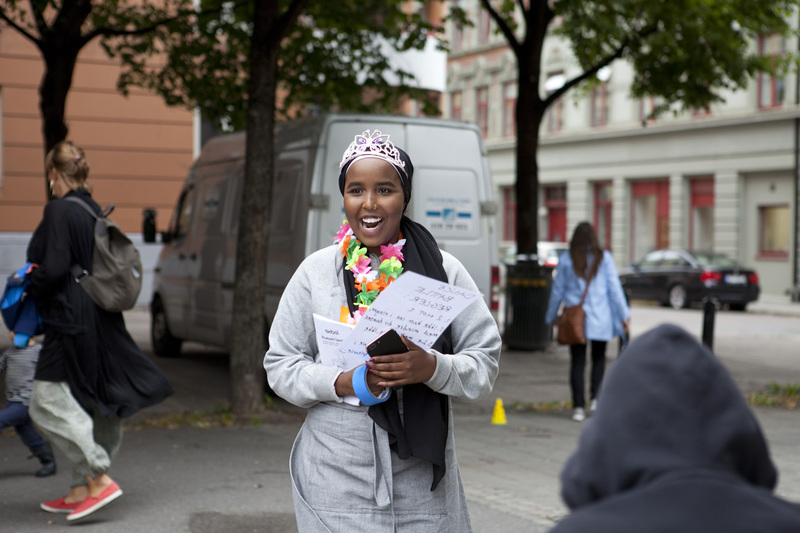 The project will build a bridge between Oslo’s green movement and vulnerable socially excluded groups, sharing knowledge with people across all age groups and cultures about urban gardening, local and seasonal products, and healthy and sustainable lifestyles. 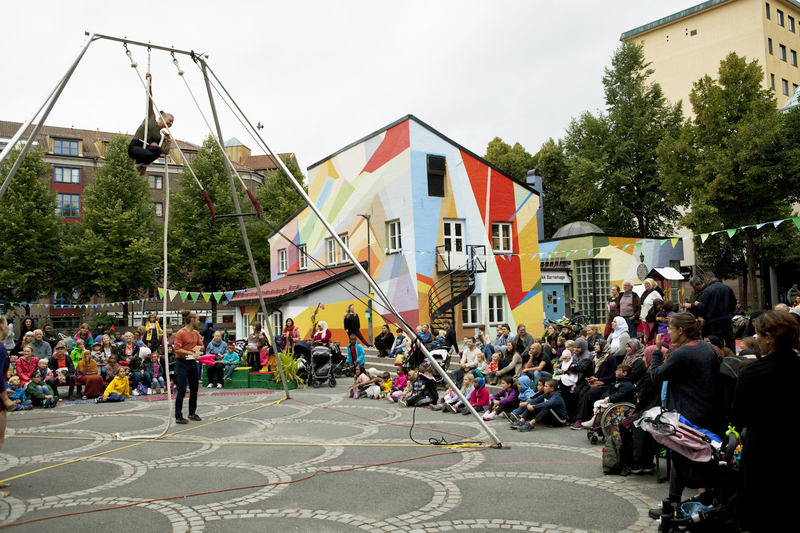 One of the main activities in 2018, was the co-organizing of the event Hagesirkus i Urtehagen, a community event inviting neighbors to a colorful day of circus, games and food.